A couple weeks ago I shared what some of the students workers in the library read over the summer. Here is the next batch to inspire some extracurricular reading for you as well! 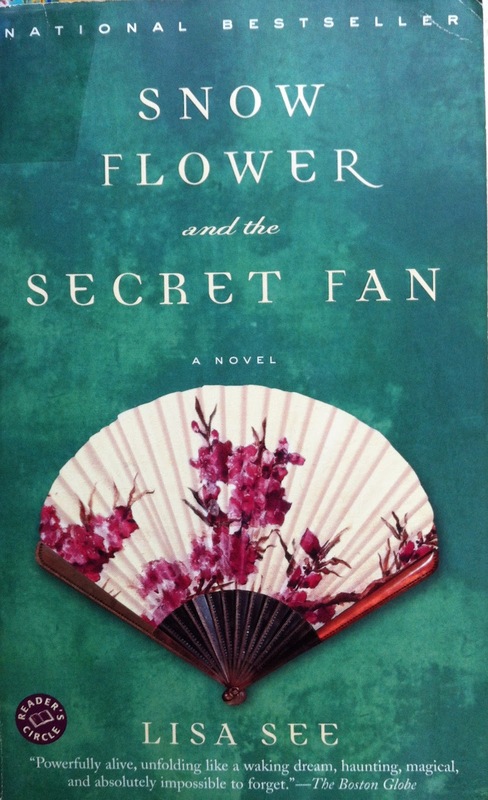 Snow Flower and the Secret Fan by Lisa See is based in nineteenth-century China in Hunan county. At the age of 7, Lily and Snow Flower are paired together as laotong’s, which means “old sames”. This laotong match lasts a lifetime and bonds the two together as best friends, sisters, and each others-other half. Lily and Snow Flower communicated in writing through the nu shu language, which Chinese women used in order to talk secretly without men understanding. Together the two endure the gruesome foot binding process, interesting arranged marriages, and the ups and downs of pregnancy and motherhood.Throughout the entirety of their life they remain close until a misunderstanding late into adulthood could destroy the bond they have nurtured for years. 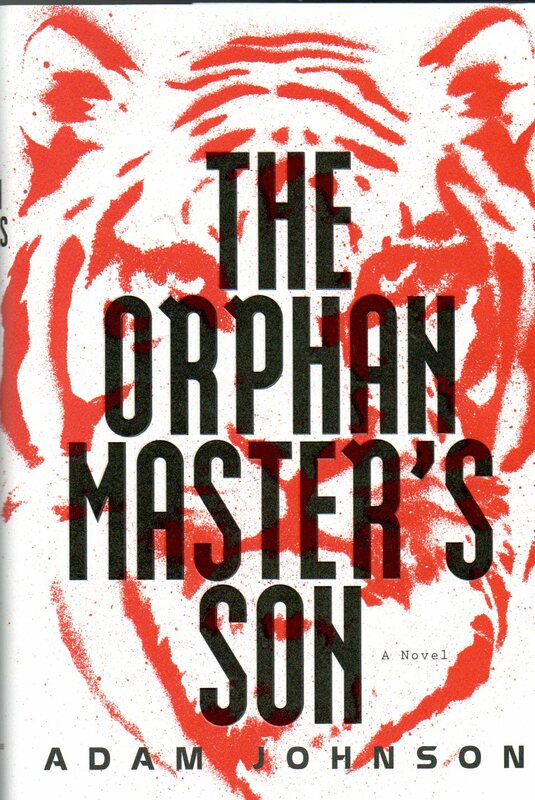 The Orphan Master’s Son, a Pulitzer Prize winning novel by Adam Johnson, is the daring and extraordinary fictional story of a young boy’s journey to adulthood in one of the most enigmatic, dangerous nations in the world, North Korea. Pak Jun Do, the protagonist of the novel, is born into extreme famine, a mysteriously missing mother, and a man so abusive and cruel he can hardly be called a father. The novel follows Jun Do through his arduous childhood, into his conscription into the military, and on his many adventures including kidnapping, secret identities, torture, and even love and sacrifice. The novel offers an excellent insight into what it is truly like to be a citizen of the Democratic People’s Republic of North Korea. To hear the incessant propaganda played over the loudspeakers every moment of the day, to exist in a near constant state of anxiety and uncertainty, and to live in a country so cut-off and controlled that truth is an impossibility and lies are a way of life. This novel challenged my very own notions of the true meanings of freedom and oppression, and left me feeling more uncertain and confused than when I started, an indicator of a truly thought-provoking and excellent novel. Friday Saturday and Sunday 9/26, 9/27 and 9/28 2014 Special Alumni Events will be hosted in the Gleeson Library’s William J. Monihan Atrium: the African American Alumni Reception, the Asian Pacific Islander Alumni Reception and the Latino Alumni Reception. The Atrium will be closed and there will be no overnight access Friday 9/26 8:00 am through Monday 9/29 12:00 noon. 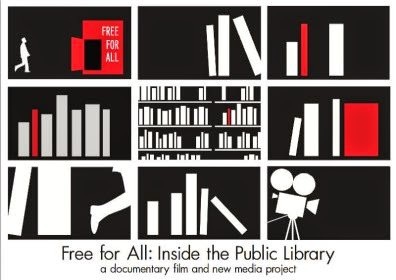 I published a previous post about the "Free for All: Inside the Public Library film project which will feature public libraries across America today and provide historical background about the public library movement in the United States. The project is now at a critical filming stage and a fundraising effort has been launched to pay for this phase. They have more information and a nice video about the project on their home page. It also includes information about donating to the project which I highly endorse. September 17th is the 227th Anniversary of the United States Constitution. Want to test your knowledge of the Constitution? Take this online quiz. Learn more about the Constitution using the library’s Constitution Day Online Guide. The Link+ central catalog went down this morning and unfortunately all Link+ transactions made on Sept 15th between 11:00 PM PST through approximately 8:00 AM Sept 16 were lost. Sadly there is no way of retrieving these lost transactions. If possible, we ask that kindly resubmit your requests. We do apologize for any inconvenience this service interruption might have caused you.